Howdy folks! 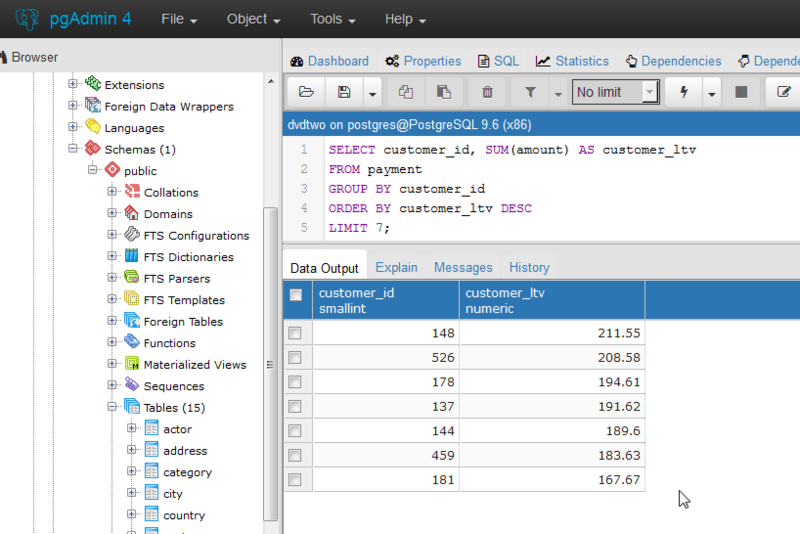 We are overdue for another installation of SQL learning. 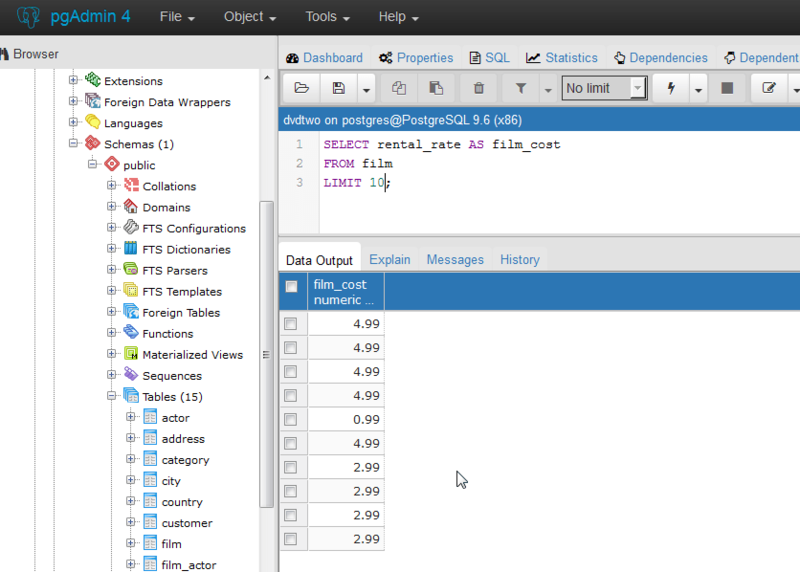 I’ve slept a few times since the past couple of articles on how to learn SQL. Previously, we talked about the IN Statement, BETWEEN statement, and ORDER BY clause. 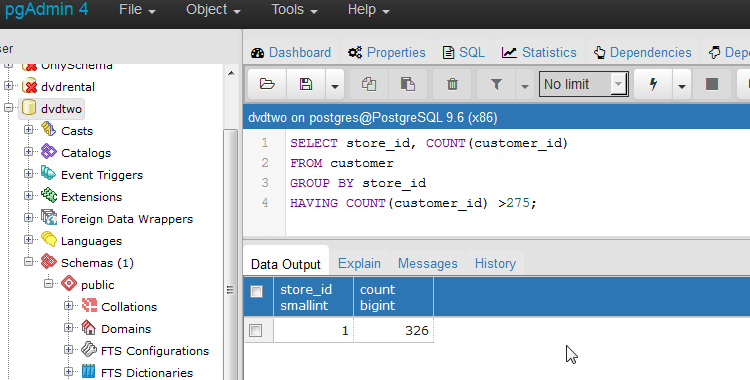 In this article, we’ll learn how to execute the LIKE statement in SQL queries. Let’s jump in. Have you ever worked with a data set that’s overwhelmingly large or complex? Or overwhelmingly large and complex? Sometimes, you need to find data, but can’t recall the exact string or values for a lookup. Or, perhaps, you’re working with a messy data output from say, Google Keyword Planner that groups a range of close variants into one value? Say you’re looking for values related to designer clothing and designer clothes. Without a better solution, the most probable solution for you is to do a bunch of sorting, filtering, classifying and other data sleuthing at great expense to time and sanity. The LIKE statement exists to help with the debacle of only having / knowing part of the lookup criteria you need, courtesy of pattern matching. 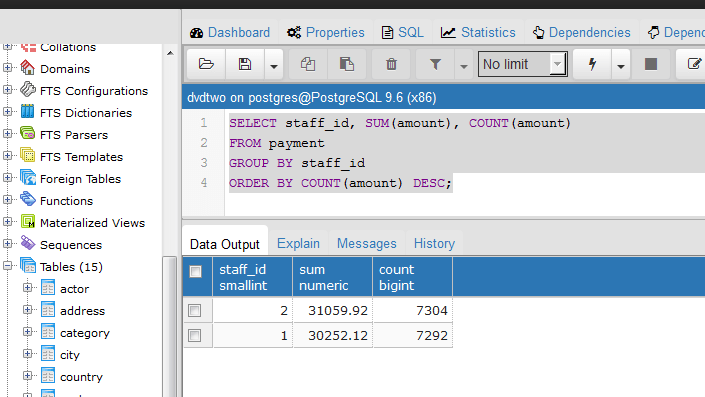 The above tells pgAdmin / PostgreSQL to get the keyword and search volume columns from table, where the keyword values match values that begin with ‘cloth’ and are followed by anything else, the percent sign. The combination of calling out a text string with an operate is known as a pattern. 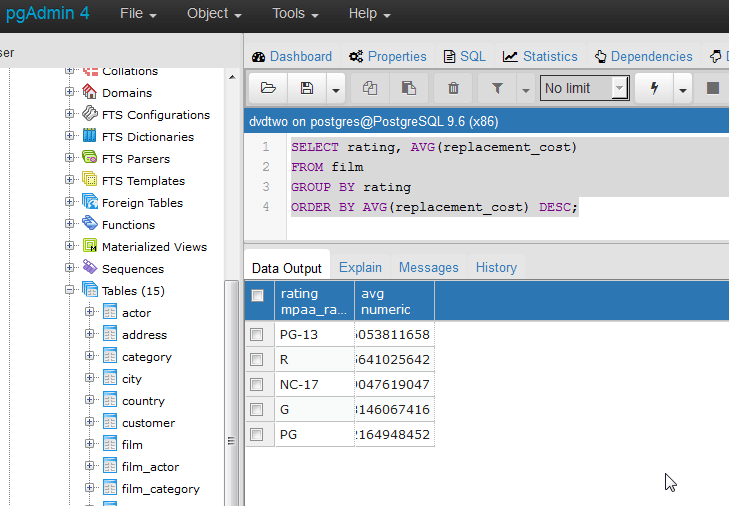 When you execute the LIKE statement in a SQL query, pgAdmin will begin reading through the table rows to see if the pattern you’ve specified returns any matches. For the season marketing technology folks, this functionality sure does resemble regex in some ways. Here, instead of the * character being wildcard, the % sign serves as a wildcard matching all characters. If you want to match a single character, the underscore character is used. Let’s try some examples. Below, we’ll call on the faithful DVD rental practice database, and run a query for customers that have first names like Jen. (Jennifer, Jenny, etc.) Our below code produces the following result. That being considered, there are other ways we can use the like statement. Above, we used a wildcard to match any endings to a particular string. Now, on top of all this awesomeness, realize we’ve been using it as a matching filter. We can also employ the NOT LIKE syntax to exclude values meeting the pattern we’ve specified. Let’s mix things up a bit. We mentioned a second type of pattern matching character that we haven’t used yet: the underscore. Above, we’ve made a similar ask. 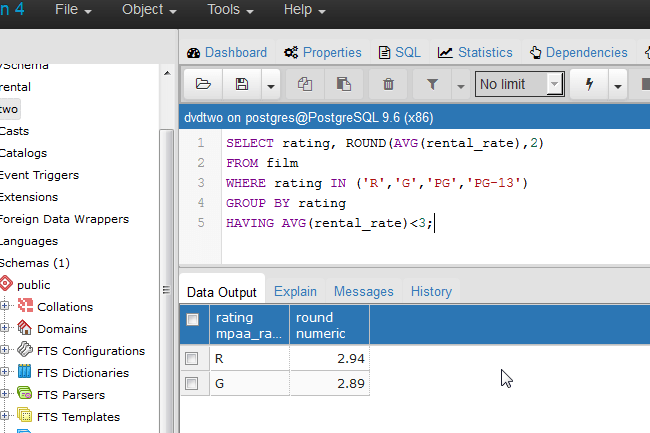 However, instead of requesting all possible matches, we’ve mandated SQL only return the ‘er’ string that begins with ‘h’. To throw you a quick curveball, it’s worth noting the LIKE statement is case sensitive in its matching. Could be bad, could be good, could be neither. However, there’s a way for you to force case insensitivy on the queries. The difference in your statement appears relatively minor. Instead of using a function that calls LIKE or NOT LIKE, you’ll use ILIKE. Hope you found this useful! 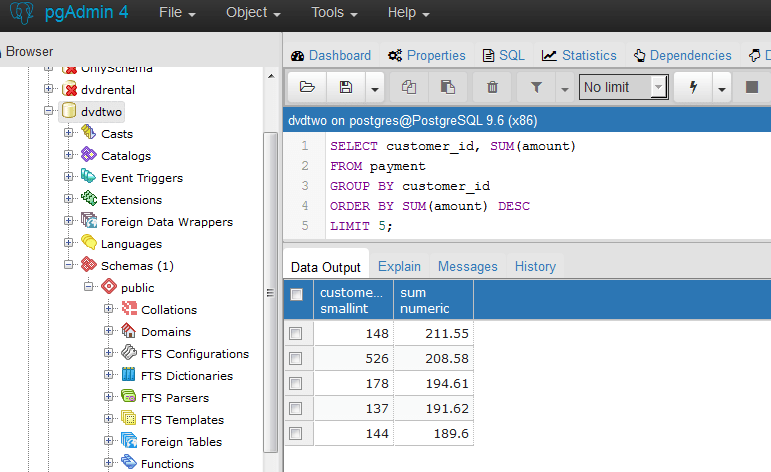 Stay tuned for more SQL learnings and application. 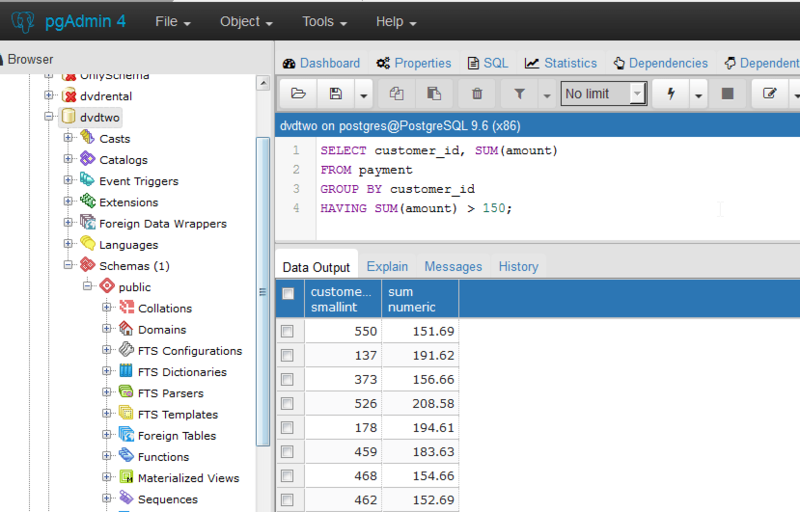 If you’re new here, visit the page on how to learn SQL. If you’re interested in more educational material, check out our ongoing series of how to develop Amazon Alexa voice search skills, and getting started with algorithmic trading. Cheers!